Back on August 6th of 2015 a new Social Media site for photographers and other creative types did an article on my Forgotten Pieces of Georgia project in their digital magazine. I was totally honored and blown away that they wanted do to a feature story on my work and that they made me a featured member of their community. As one of the first photographers to sign up for their site, and someone who posts weekly blog posts on photography and photography related items, being a featured members means that when new members sign up, I am one of the existing members that Dashburst recommend that everyone follows! 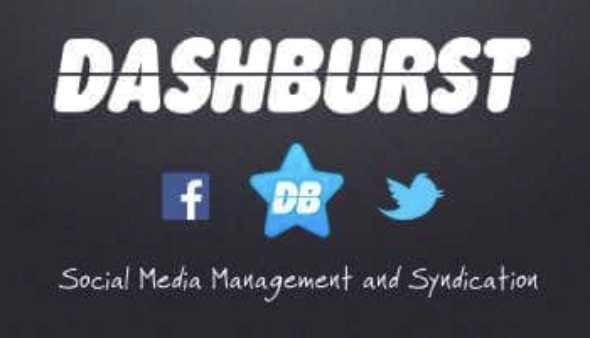 Here is a link to the original magazine article so you can read it and check out Dashburst as well.